Calum Croft & Oscar Hutchings got Primera-Team Jobs RT season started at Perfs Pedal in Hampshire (Sun 14th). 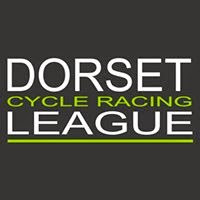 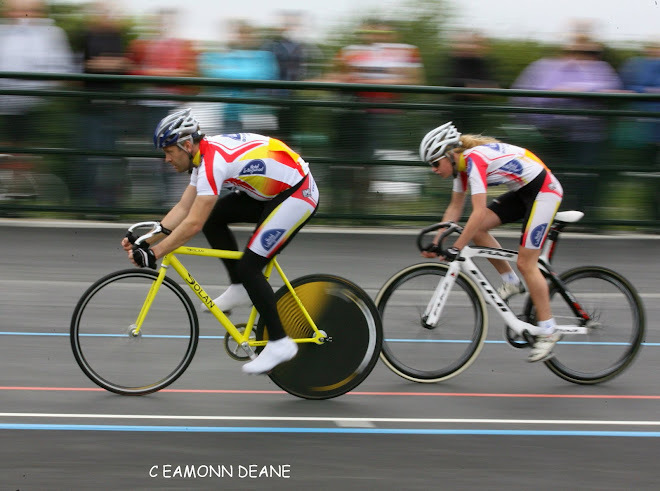 Both had already raced at Hillingdon but Perfs was the first real test for the Dorset team who have high hopes for 2016. 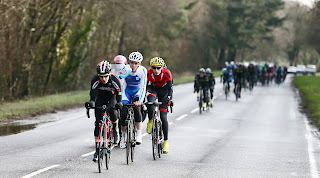 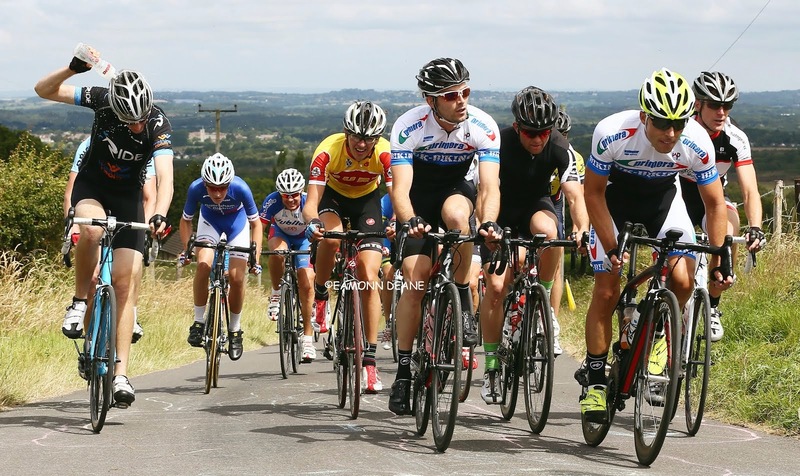 Croft, who finished 13th last year, got himself in the leading 13 man break before losing contact on the final climb of Portsdown Hill eventually finishing in 36th place. 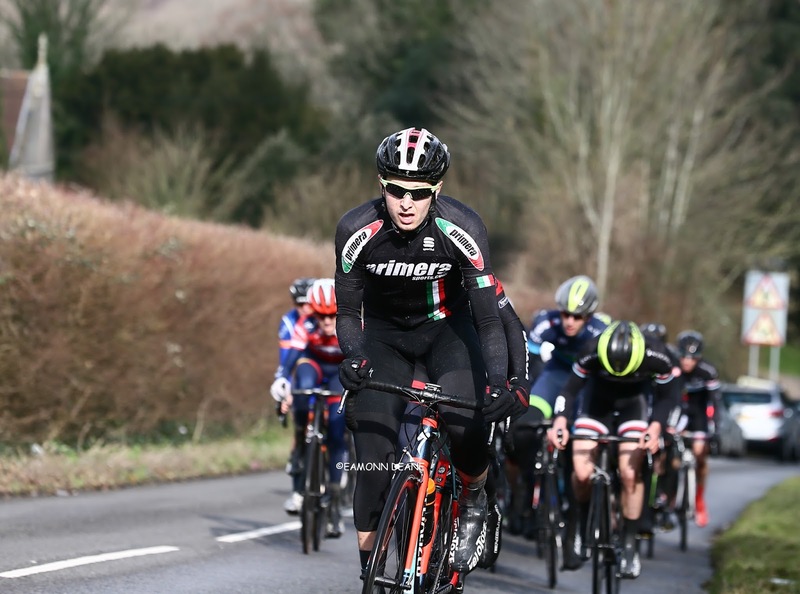 Hutchings attacked early on but it was always going to be difficult with UCI Continental team Pedal Heaven controlling the front of the race. A promising move with Gunther Zechman (London Phoenix) was snuffed out when the race was neutralised, with Hutchings eventually settling for 33rd place. Joe Andrewsalso rode but suffered a punctured and failed to finish. 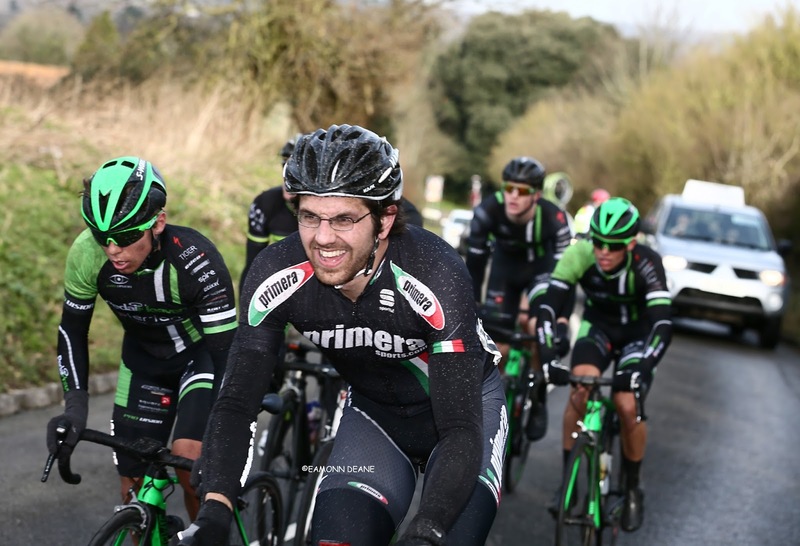 Primera-TeamJobs will take delivery of their new 2016 race kit ahead of the official team launch in March.